A glass of beer after work. Slow whiskey time in holidays. 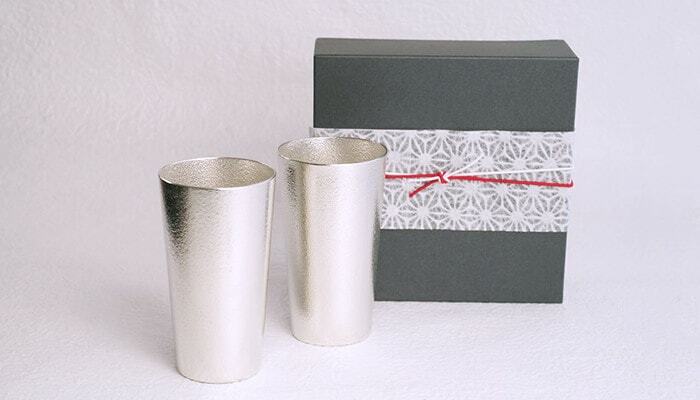 How about sending stylish alcohol gifts for who love to drink? 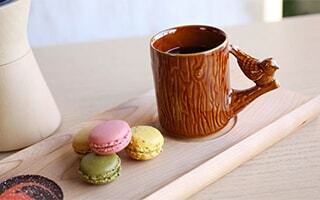 We introduce special alcohol related gifts which make usual alcohol more delicious. Cool beer in a hot day. 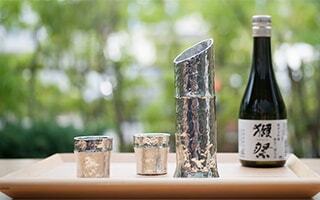 Or a cup of Japanese sake in the afternoon. “Want to drink delicious alcohol!” This is the common dream for all alcohol lovers in the world. Japanese sake, beer, shochu, wine, Umeshu, whiskey, brandy, cocktail, and more. There are all sorts of alcohol. Also, there are all sorts of tastes of alcohol lovers. 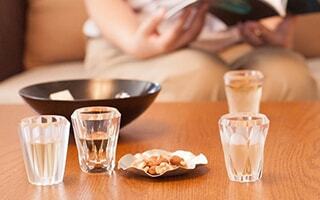 The glass or bottle changes the taste of alcohol and atmosphere. 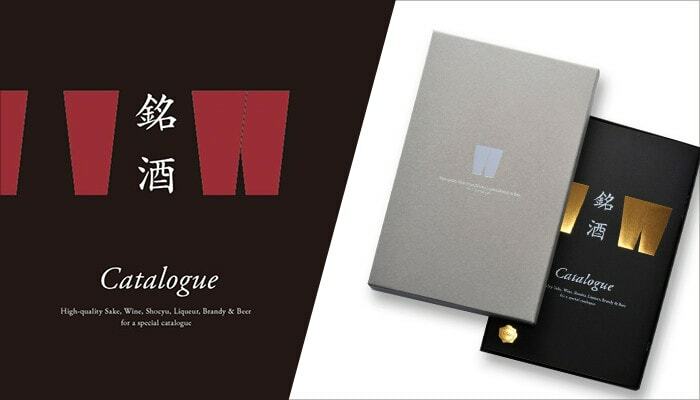 We select best gifts for alcohol lovers, not only Japanese sake gift sets, but also all kinds of alcohol! 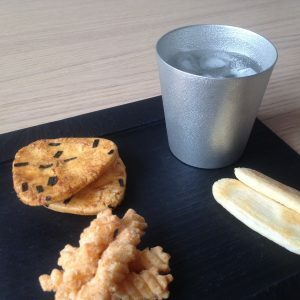 Different fascination of drinking items by materials! 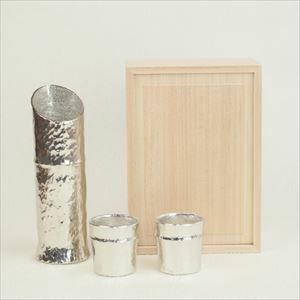 Tin beer cup or sake sets have got more and more attention as items that make alcohol delicious. 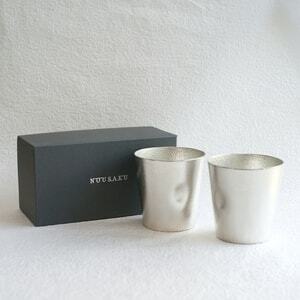 It is said that alcohol become mellow if it is poured into tin drinking cups or tumblers. Tin has high ionization effect. By this ionization effect, the miscellaneous taste of alcohol will mellow. So, we can drink more delicious alcohol. 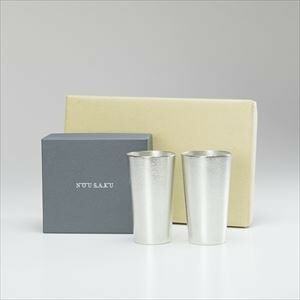 Therefore, tin drinking items have been popular gifts for alcohol lovers. Nousaku is a top brand of tin crafts. It is in Takaoka city of Toyama prefecture. 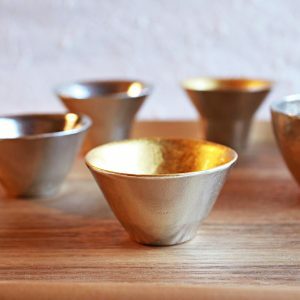 Their tin drinking items are made of traditional craftsmen with high casting skills of traditional Takaoka copperware. 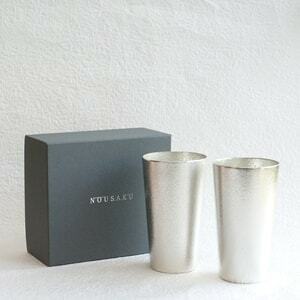 This is Beer cup M from Nousaku. 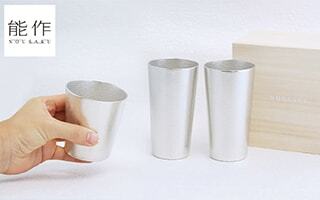 When you pour beer into this tin beer cup, you can make creamy froth. In a hot day, we want a glass of cold beer! 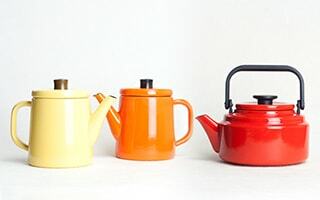 Tin has high thermal conductivity. 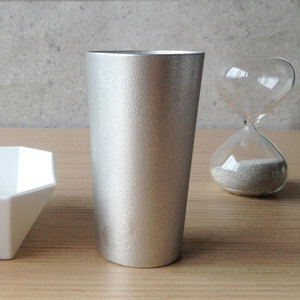 When you drink beer, refrigerate this beer cup for a few minutes. You can enjoy colder beer for longer. 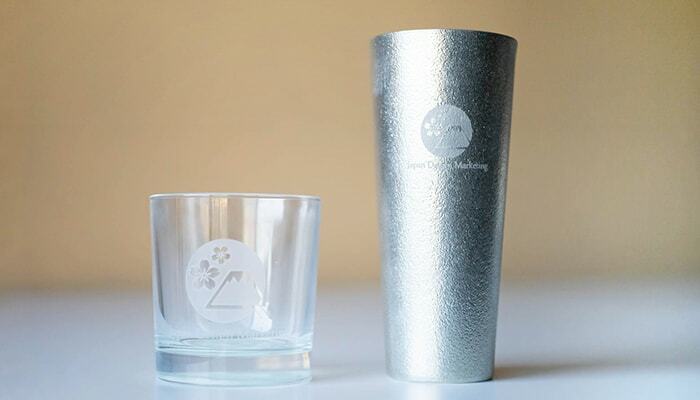 Also, the uneven surface of tin tumbler creates creamy froth. Therefore, this is a best gift for alcohol lovers, especially for beer lovers. 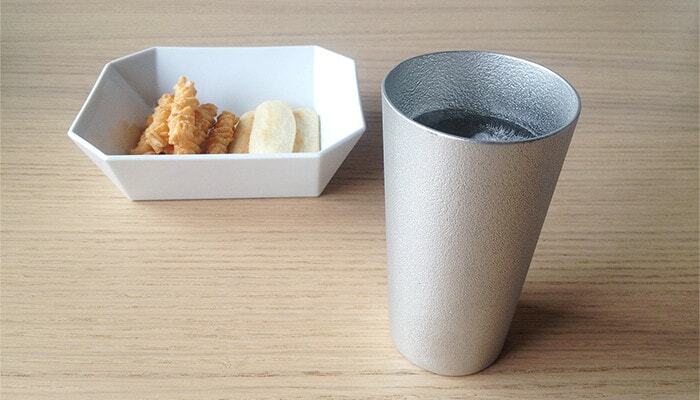 This beer cups look smart, but it can contain about 200cc (about 6.7 fl oz). 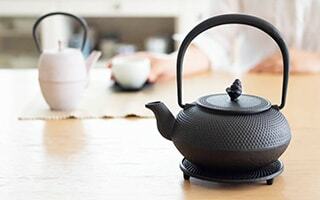 Since it is made of 100% pure tin, it has solid weight. But this beer cup suits small hands of women well. 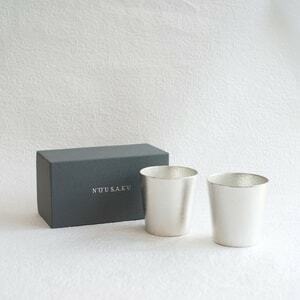 We also have a beer cup within paulownia box, or pair sets. These are good gifts for alcohol lovers. 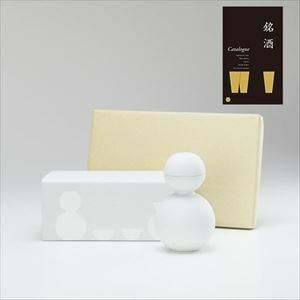 At the bottom of this Japanese sake gift set, there is a logo of “Nihonbashi Yukari” next to logo of Nousaku. 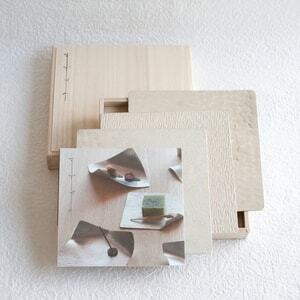 In addition, the beautiful pattern “tsuchime” for this Japanese sake gift set is done by a craftsman Kenji Mizumaki. Tsuchime is a manufacturing way with pounding the surface with hummer many times. 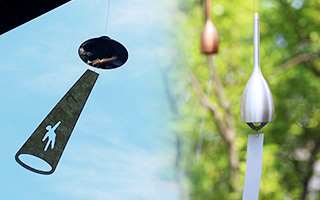 To make beautiful tsuchime, expert skill of craftsmen is needed. 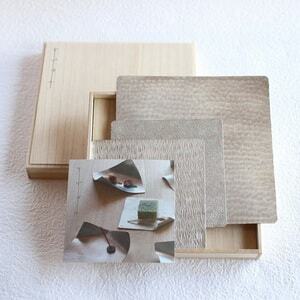 This is the masterpiece of Japanese sake sets. 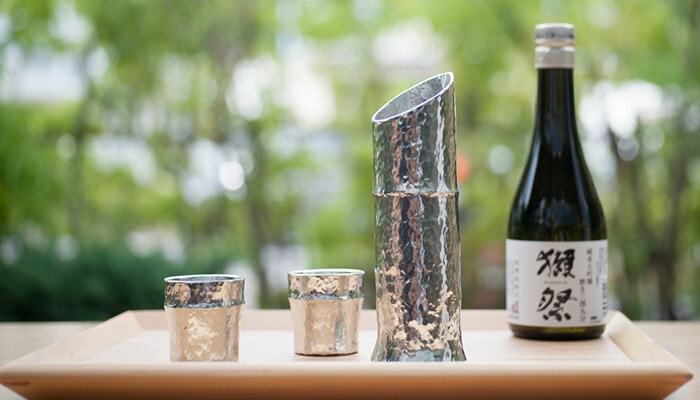 It is the best gifts for alcohol lovers, especially for Japanese sake lovers. One of the happy time of drinking alcohol is choosing best drinking items for the alcohol of the day. 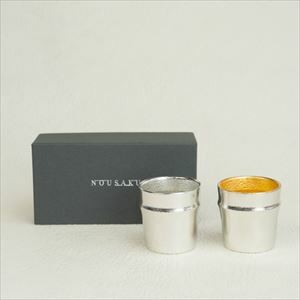 In addition to tin items, Japan Design Store offers a lot of beautiful items that is suitable gifts for alcohol lovers. 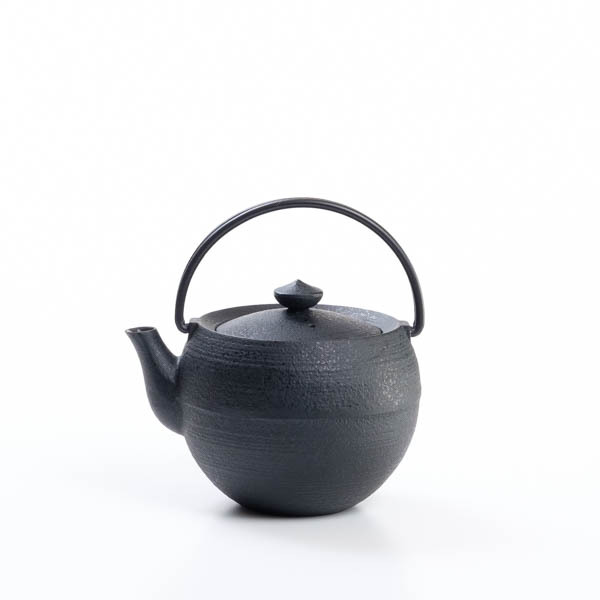 How about very “Japanese” item with lacquer and gold leaf? 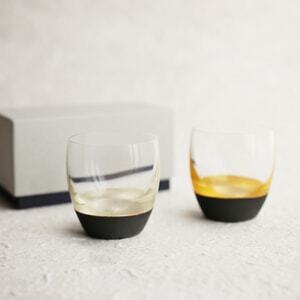 As for Japanese sake gift sets, we recommend Lacquer sake cup from Toba Shitsugei. 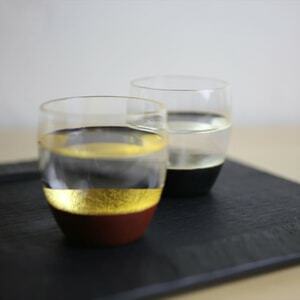 Lacquer sake cup of Toba Shitsugei is made of 3 luxurious materials, lacquer, gold leaf or white gold leaf, and glass. 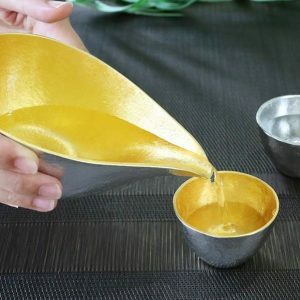 This unique lacquer work is called “Kongou-Ishime-Nuri”, an intangible cultural heritage of Shizuoka prefecture. It has calm and mat gloss. 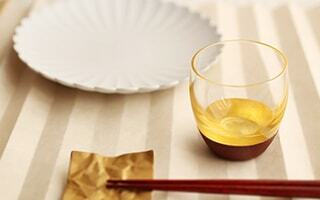 In addition to use for Japanese sake, you can enjoy shochu, whiskey, brandy or Umeshu. 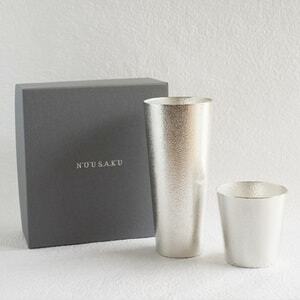 Luxurious Japanese sake gift set provides gorgeous atmosphere to every kind of table settings. Auspicious gold and silver Japanese sake sets would be great gifts for alcohol lovers. 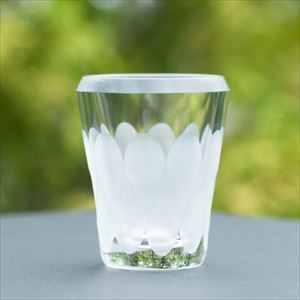 Crystal glass emits superb transparency. 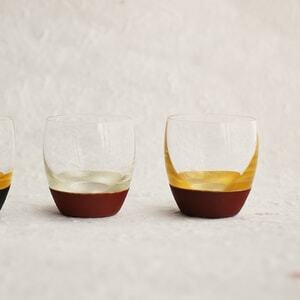 Solid glassware shines more when we pour alcohol to it. 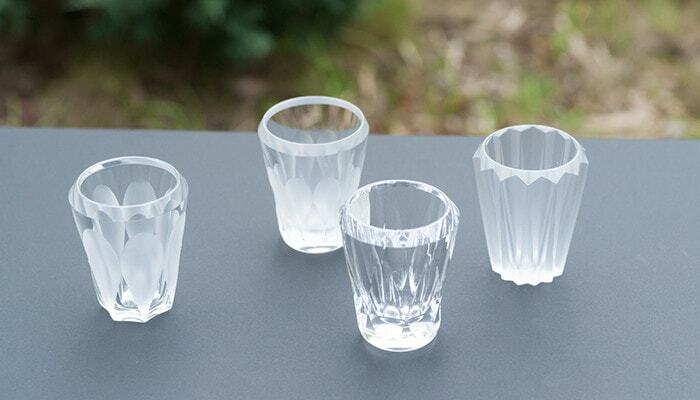 Here, we introduce glassware from Kimura glass. 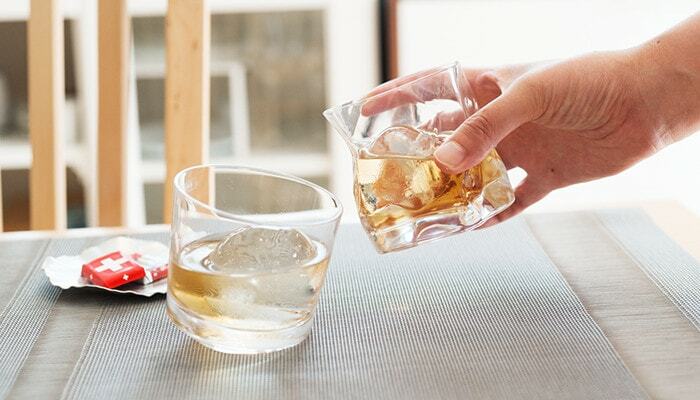 High-class glassware is best gifts for alcohol lovers, especially for whiskey lovers. 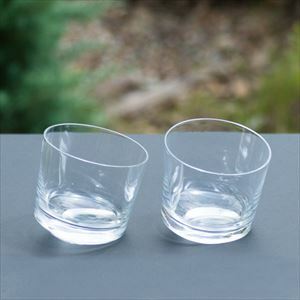 If you look for high-class shot glasses as the gifts for alcohol lovers, how about this “MITATE” from Kimura glass? 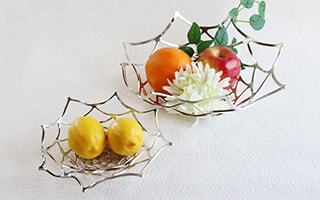 On the transparent crystal glass, Edo Kiriko cutting is worked. 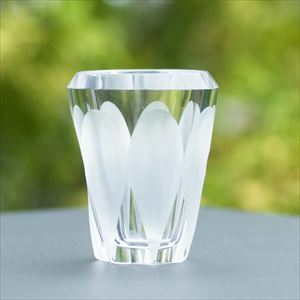 High-purity crystal glass is so shiny. The rims of MITATE are cut diagonally. In this way, our lips fit well when we drink. Also, it gives modern and sharp atmosphere. 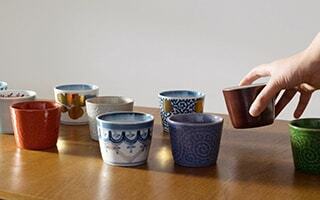 Shot glasses are suitable for whiskey, liqueur or tequila. 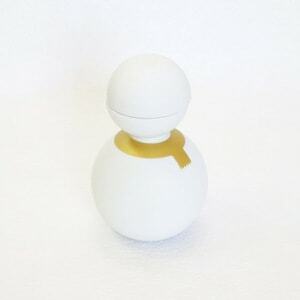 However, it is also good for Japanese sake, shochu or Umeshu as well. 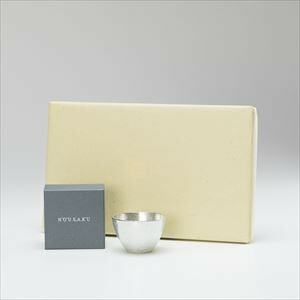 So, this is a luxury gift for alcohol lovers. 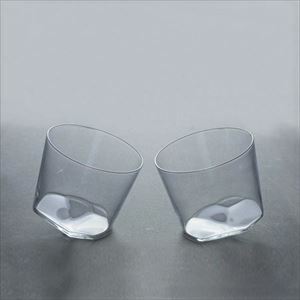 For unique design lovers, our recommendation is these designers’ whiskey glasses from Kimura glass. “CRUMPLE OLD” is designed by a designer Makoto Komatsu. 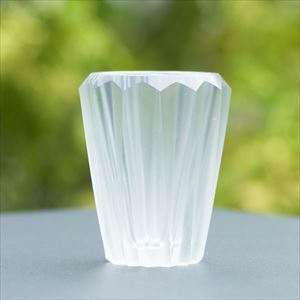 This rocks glass is like a piece of crumpled paper. Curvy design gently suits our hands. 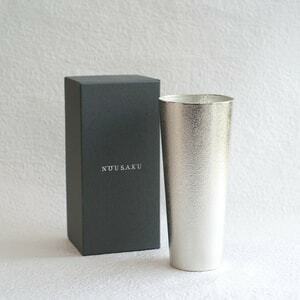 “SLANT GLASS” is designed by a designer Teruhiro Yanagihara. As the name explain, it has slanting bottom. Since the bottom is cut broadly, it is stable. When you pour whiskey, unique whiskey glasses reflect light and amber color of whisky beautifully. 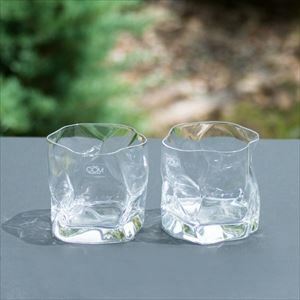 As the gifts for alcohol lovers, especially for those who love unique design, these rocks glasses would be best. 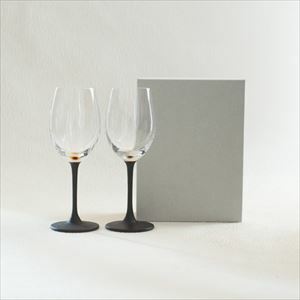 When we send gifts for alcohol lovers, set of stylish drinking items with delicious drink is popular. 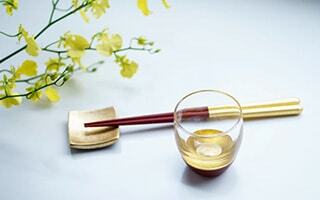 If you do not know well, let’s send happy time to choose delicious alcohol drink. 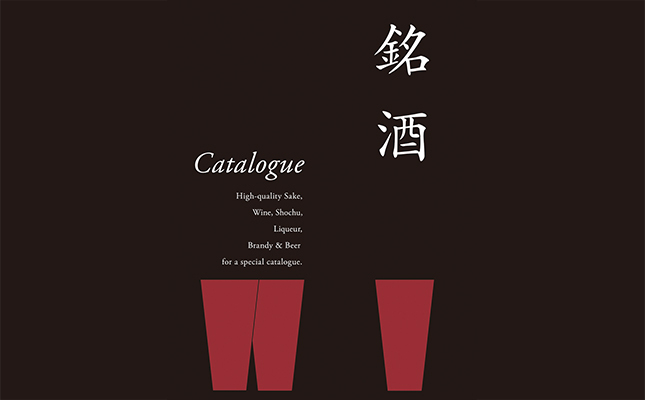 Meishu (銘酒) is a high-class catalogue gift. 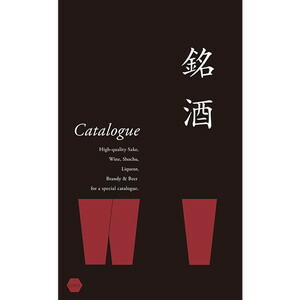 In the catalogues there are a lot of selected alcohol from the world. Japanese sake, wine, shochu, liqueur, brandy, or beer. All kinds of alcohol are introduced. So, people can find the best alcohol drink. 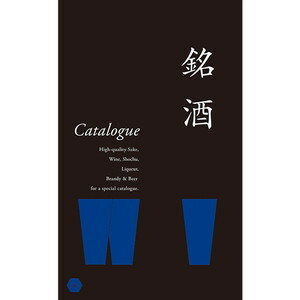 * Please note that catalogue gift service in only available in Japan. You cannot use the service in any other countries. We appreciate your kind understanding. 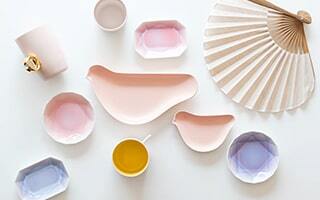 Japan Design Store introduces popular sets with stylish alcohol related items and catalogue gifts. 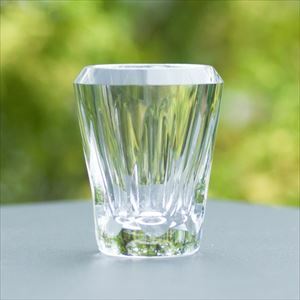 With favorite glass or cup, drink favorite alcohol. You can send such a wonderful time for people who love to drink. Wonderful time is the best gifts for alcohol lovers. 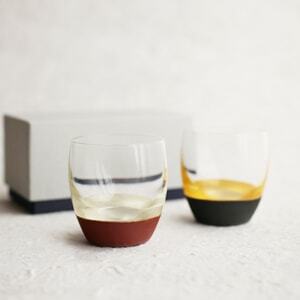 The set “Guinomi sake cup & Catalogue gift” have been popular set as gifts for Japanese sake lovers. 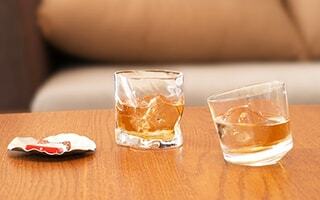 Alcohol lovers have favorite snacks for their favorite alcohol drink. To make more elegant time, we recommend suzugami from syouryu. 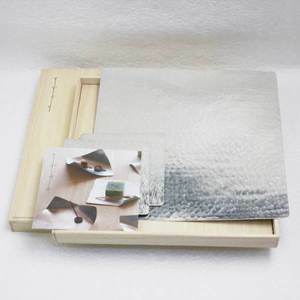 “Suzugami” is a shining tin plate. 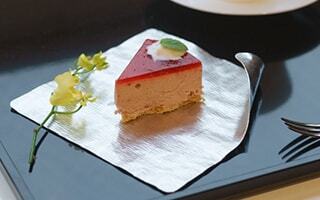 Usual snacks look more gorgeous on suzugami plate. 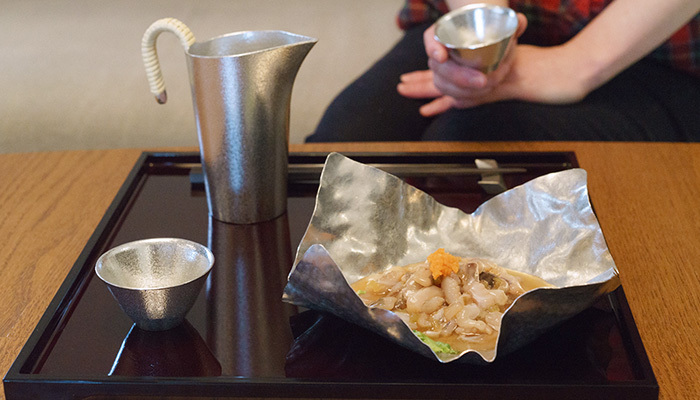 When you have guests, shiny plate will entertain your important guests with alcohol. 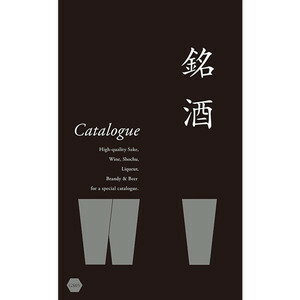 Suzugami is characterized by its flexibility. You can change the forms of suzugami. 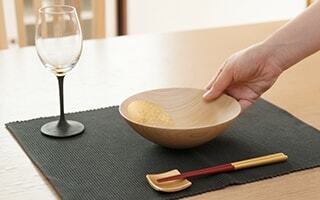 For dry snacks such as nuts or cheese, just serve them on flat suzugami. For juicy dishes, you can make a bowl with standing all corners up. 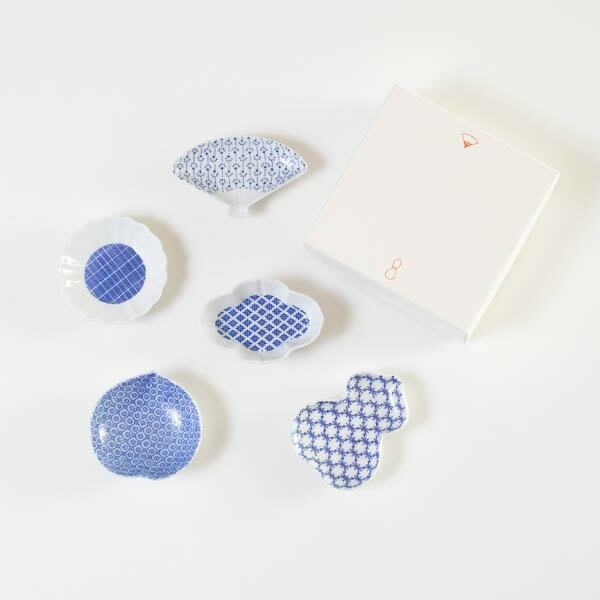 How about sending tin sake cups with suzugami? 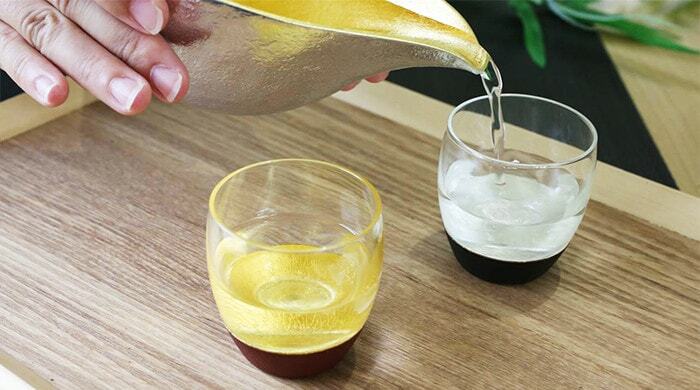 It would be the coolest gifts for alcohol lovers. 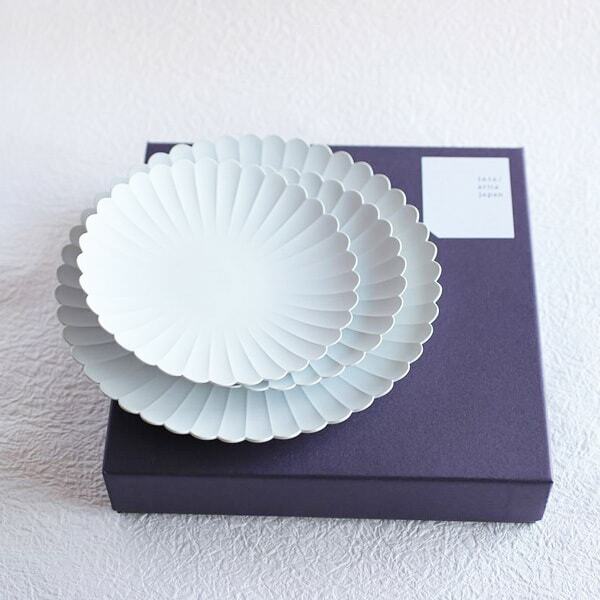 Japan Design Store offers elegant gift wrapping for gifts. Easy wrapping has chic atmosphere. 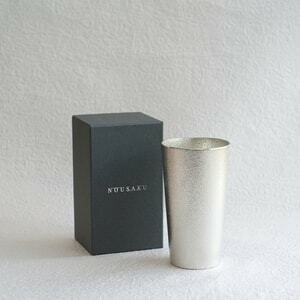 It is recommended gift wrapping for gifts for alcohol lovers. 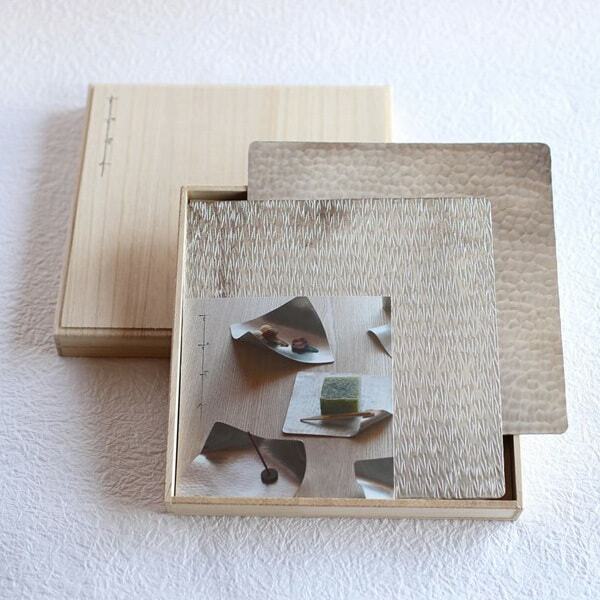 Some items have exclusive box or paulownia box. 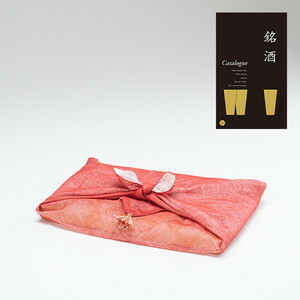 Please select our giftwrapping service. * Boxes differ from item to item.